This is the website of the general practice "Schinkelkade". 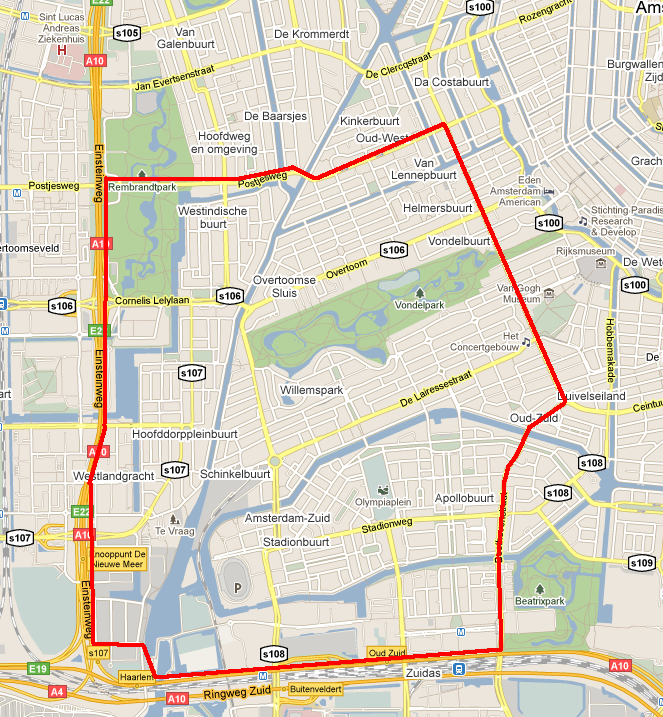 The practice is located at Schinkelkade 18 on the brink of the sub-urbs 'Oud-West' en 'Oud-Zuid'. The practice is bordering a canal called 'De Schinkel' and includes the area's with area code 1054 1057 1058 1059 1062 1071 1075 en 1076. Click here for a detailed map of our region [ within the red lines ]. In our practice approximately 4700 patients are enrolled. Sadly we have to inform you that, as from the first of september 2018, our practice is closed for new patients to enroll. Are you visiting our website because of an emergency then click here. Is our practice closed and are you looking for the adres our phonenumber of the 'huisartsenpost Amsterdam West' in Amsterdam then click here.